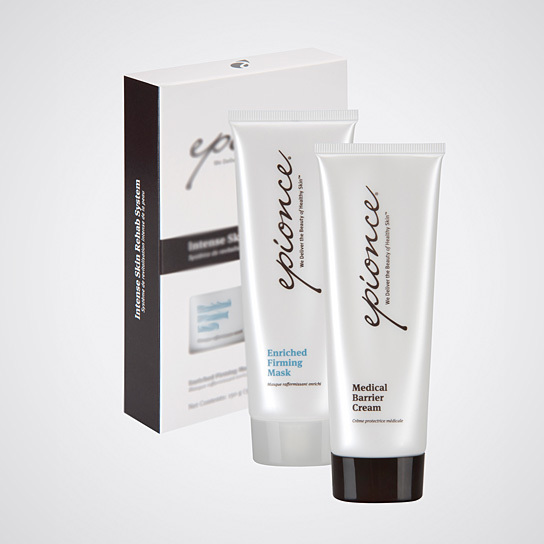 Post Treatment Care: This line includes a skin barrier repair kit. 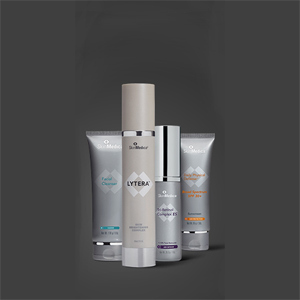 These are products for use to repair, heal, and protect skin after treatments such as C02 laser resurfacing. Cleanse & Prepare: Milky lotion, gentle foaming, lytic gel cleansers and toners remove impurities without disrupting the skin’s natural protective barrier. Image Skincare® products treat all types of skin, every day. Their products help defy aging and harsh environmental effects. Our favorites? The PREVENTION+ Daily Hydrating Moisturizer with 18% zinc oxide and the ORMEDIC Balancing Lip Enhancement Complex. The AGELESS line uses AHA blends, nutripeptides, retinols, lightening agents and antioxidants to produce younger looker skin. The Vital C line is designed for environmentally damaged, sensitive and rosacea-prone skin. ORMEDIC products are developed with organic ingredients formulated for all skin types to balance and restore. 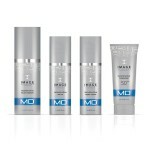 The MAX is an exclusive line using stem cell technology for correction, prevention and nutrition. ILUMA is formulated to lighten, brighten and illuminate all skin tones for an even complexion. For more information visit Image Skin Care®. For more information visit Skin Medica®. 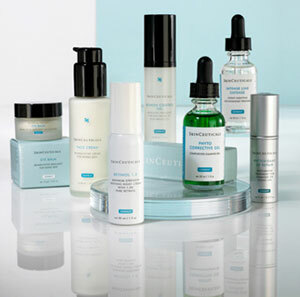 Dr. Rhoad carries an extensive line of SkinCeuticals® skin care products. Stop by our office or call us today at 512.476.9149 to learn which products are right for you! For more information visit SkinCeuticals®.